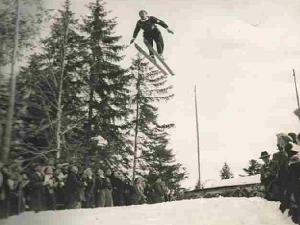 In 1931 Jahnschanze was built up at Seefeld in Tyrol and then in 1948 it was named after the skiing legend Anton Seelos. 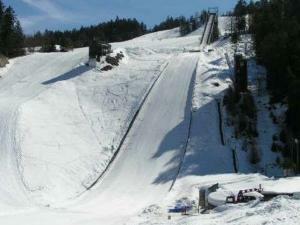 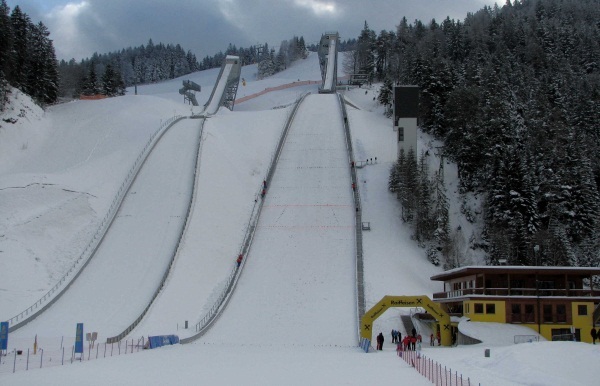 For the Olympic Winter Games 1964 at Innsbruck Seefeld was chosen as the host of normal size hill competitions. 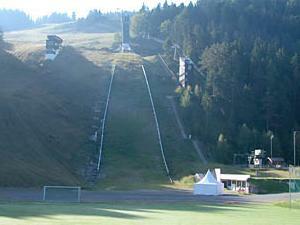 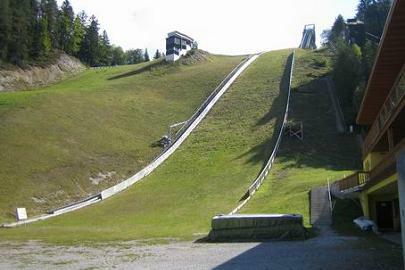 Before the Games the ski jumping hill was enlarged into K72.5 and the natural inrun was replaced by a 14 meters high tower. 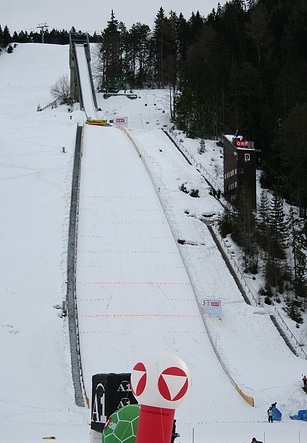 While Veikko Kankkonen became Olympic gold medal winner, J. Matouš set up the longest distance with 80.5 meters. 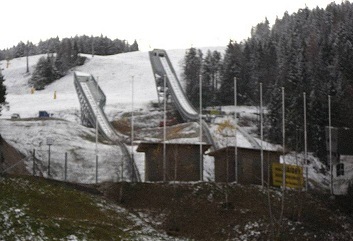 Since the Winter Games of 1976 were moved from Denver to Innsbruck, Toni- Seelos-Schanze was once again host of normal hill concurrencies. 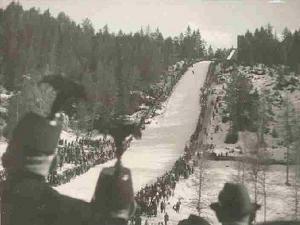 Attended by 60,000 spectators Hans-Georg-Aschenbach from East Germany won. 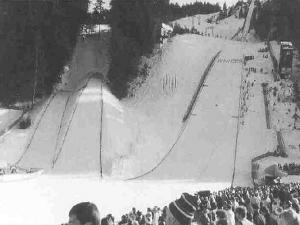 In 1985 the Nordic WSC were given to Seefeld and normal hill competitions were again held on Toni-Seelos-Omypiaschanze; with a triumph of Jens Weißflog. 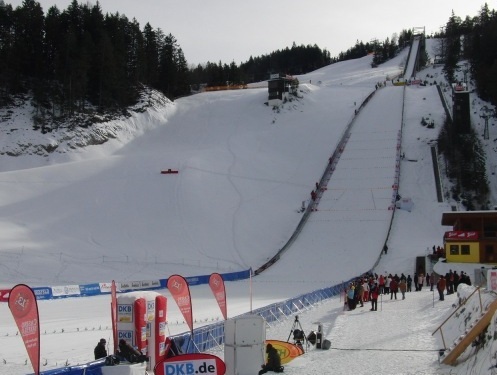 Another highlight was the Winter-Universiade Innsbruck-Seefeld in 2005. 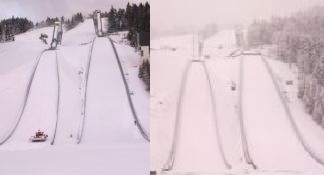 Today mainly competitions of Nordic combined take place on the jump in Casino-Arena, which was converted into K90 around 2001-2003. 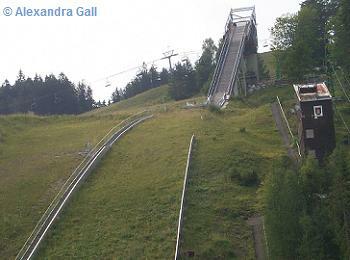 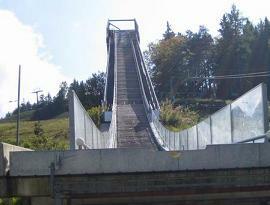 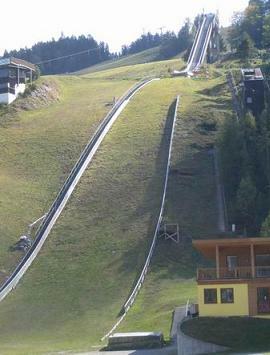 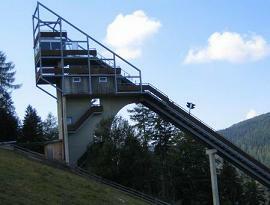 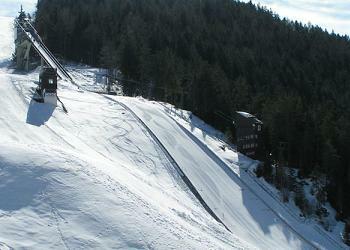 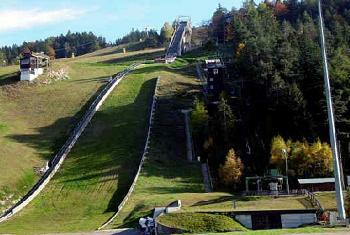 The smaller ski jumping hills K50, K37, K20 were all torn down during the conversion of 2003. 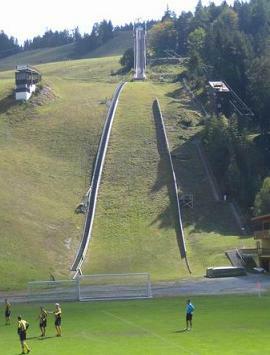 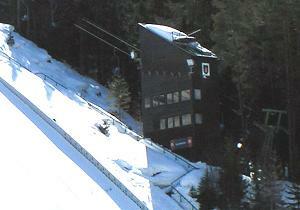 For the Olympic Youth Winter Games in Innsbruck 2012, the K90 jumping hill with its judges tower was torn down in April 2010. 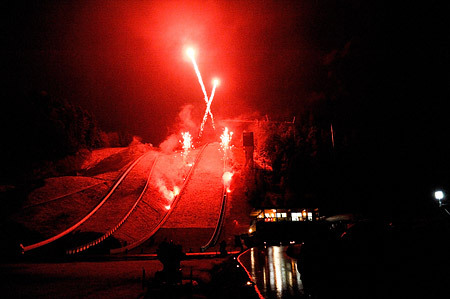 On November 16, 2010 the inauguration of the once again modernized and enlarged jumping hills HS 109 and HS 75 could be celebrated. 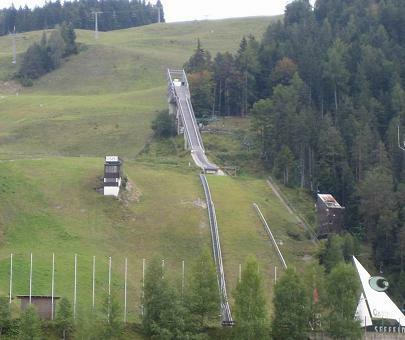 Since 2014 the so-called "Seefeld Triple" has been organized as part of the Nordic Combined World Cup and in 2019 Seefeld is going to host the Nordic World Ski Championships for a second time. 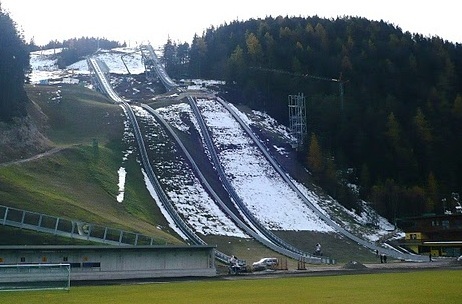 We are bridging the (almost) ski jumping free period with a new episode of "Luis on Tour" from the Toni-Seelos-Schanzen at Seefeld and Bergisel in Innsbruck. 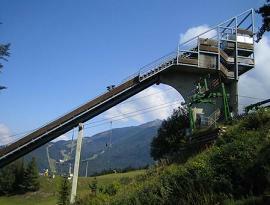 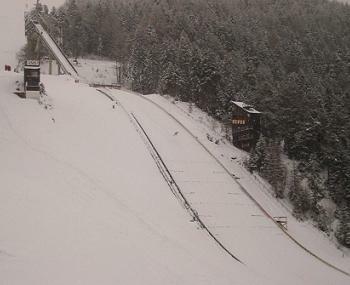 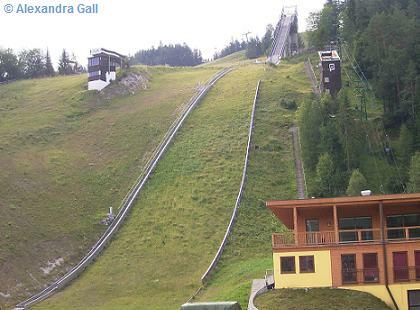 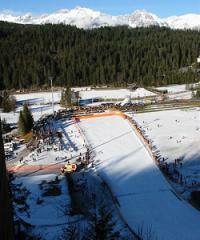 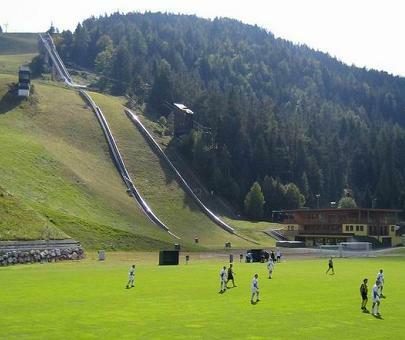 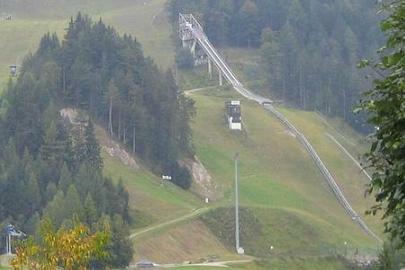 2010-11-18: New ski jumps in Seefeld inaugurated! 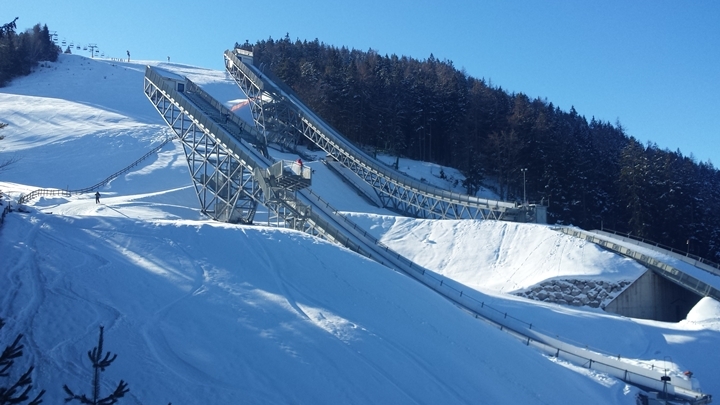 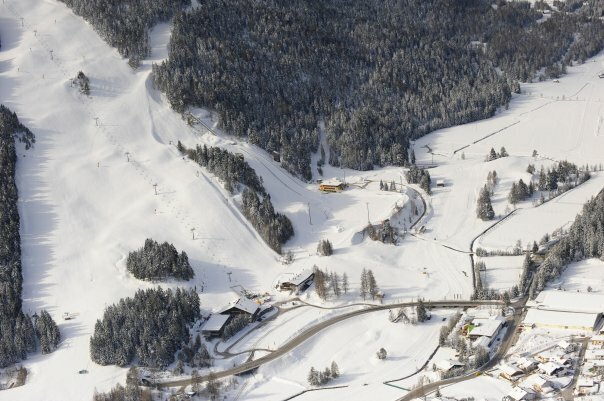 In the face of the first Youth Olympic Games in Innsbruck 2012 the exsiting K90 ski jump of Seefeld in Tyrol was replaced by a HS 108 / HS 75 double hill.